I have tried everything and I cannot embed the code for my contact form to my WebStudio 5 website. The contact form has its own page. Once the width have been adjusted the display should be ok see this sample. Let us know if you need further help. Hi, i checked your form and it was working fine, You just need to adjust the width of your container to make it wider. It seems that it was set to 200px. 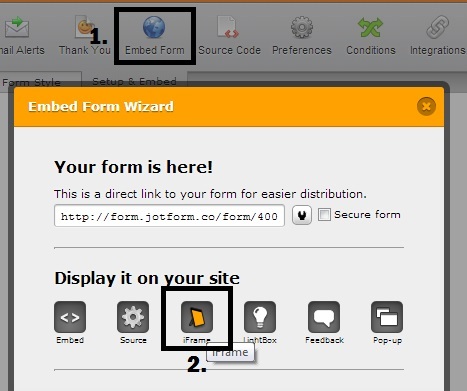 Now if still make no difference, try to embed your form using other method like the iframe.